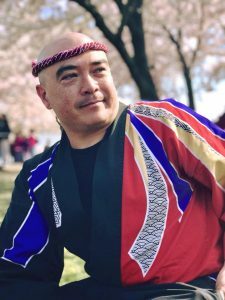 Can’t attend CONNECT 2018 … but want to see some awesome performances? 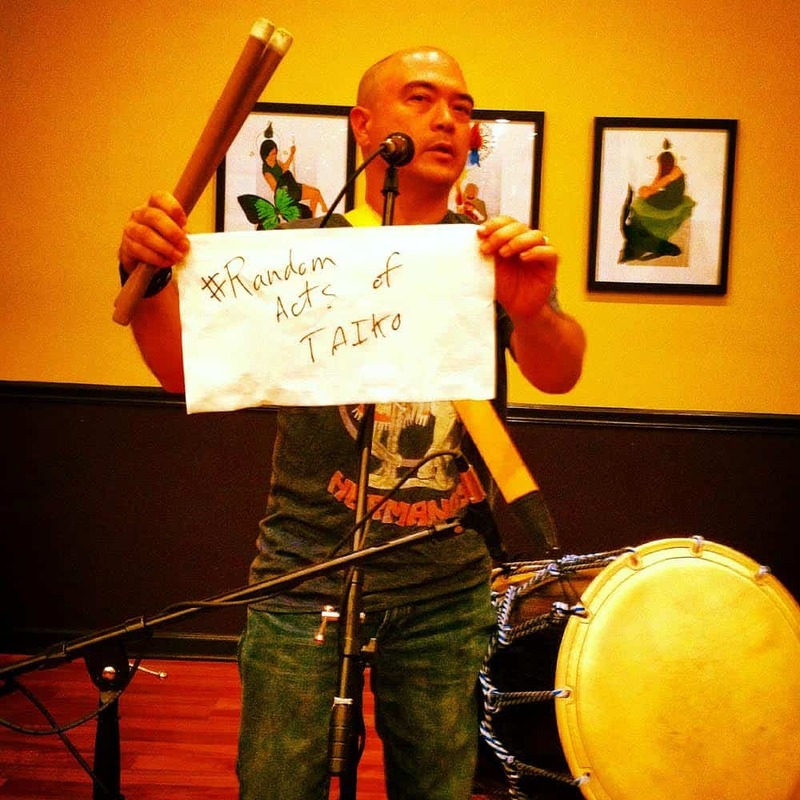 Join us for Taiko Open Mic! 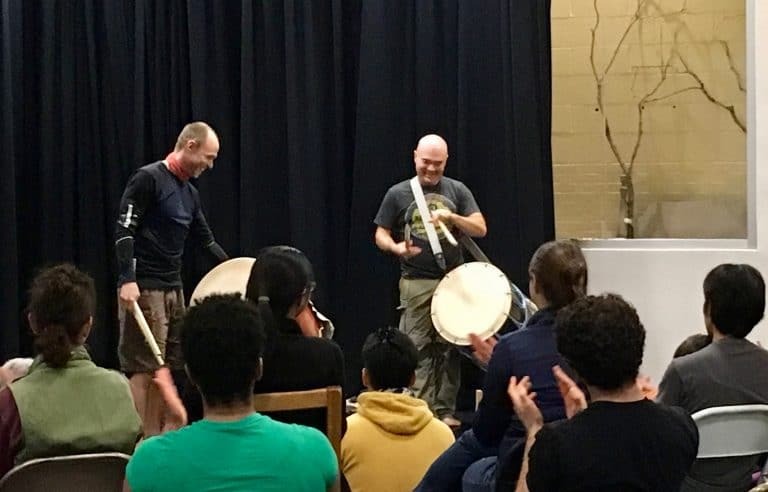 We have a limited number of tickets available for a special evening of #randomactsoftaiko – otherwise known as fun and informal performances from the instructors and participants in CONNECT 2018! 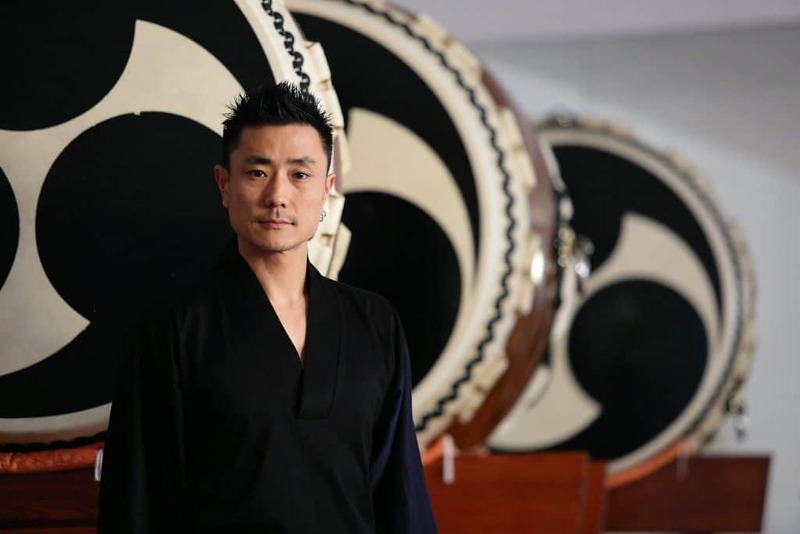 You’ll also have the chance to mingle with taiko players from around the country (and beyond) as well as our visionary guest artists. We’ll provide some light refreshments and a cash bar – all we need is YOU to make the evening complete. 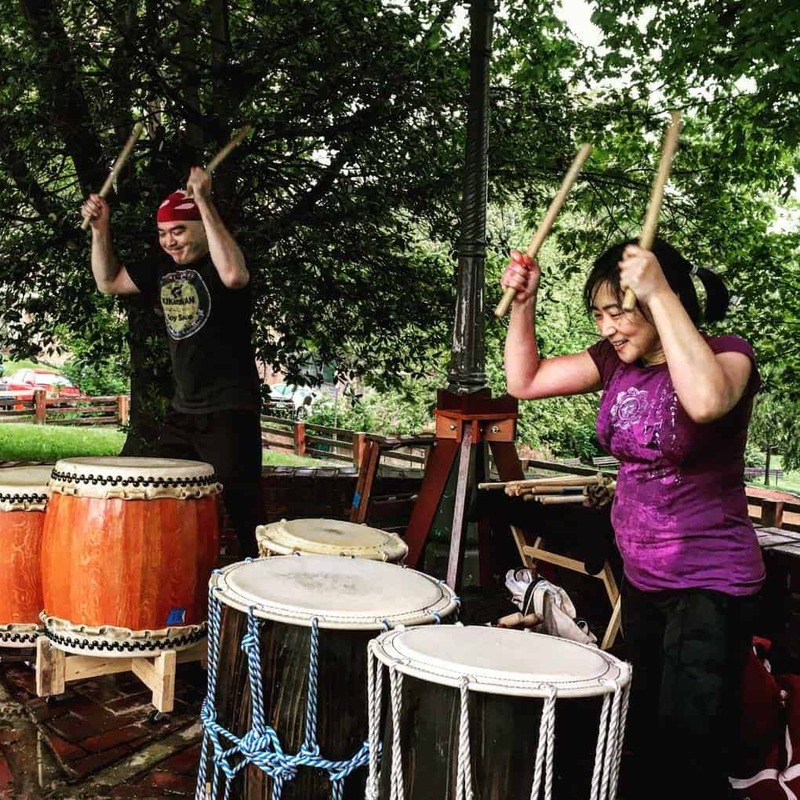 Help us celebrate the end of our first-ever Mark H Taiko mini-conference! You’ll find us in the Main Atrium Lobby (aka Grand Pavilion) of The Clarice Smith Performing Arts Center at UMD.